Ditchingham, Norfolk on the Waveney Valley line. 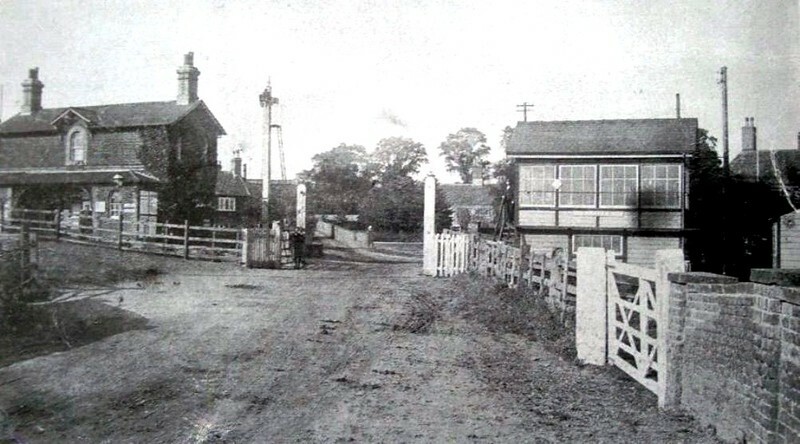 The station was located between Bungay and Beccles. Closed to passenger traffic on 5th January 1953 although freight survived to Bungay until 3rd August 1964.